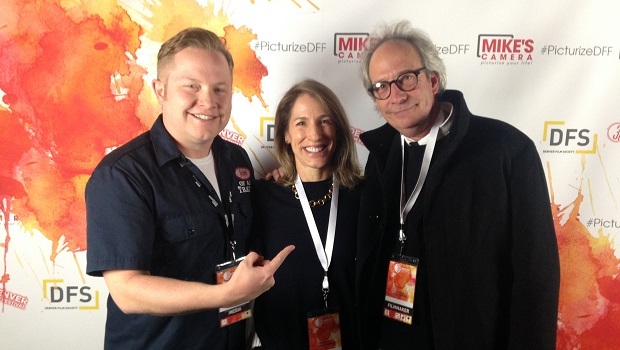 This interview is part of our coverage of the 38th Denver Film Festival. We are proud to bring you five different interviews in five days. 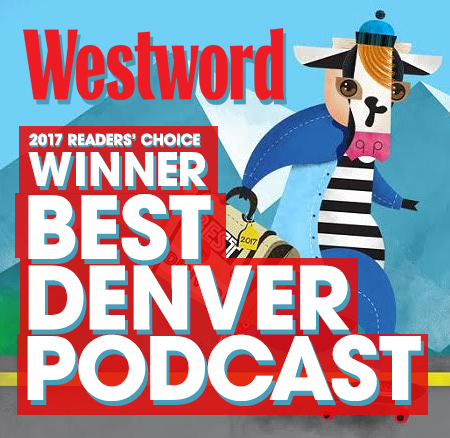 Check out the Denver Film Festival category on the Jon of All Trades homepage for all the interviews. When you get introduced to the art of David Beck, you wonder how you’ve never seen it before. His work is so original, so unusual, so intricate, and so inviting, you’re compelled to delve into it as deeply as you can. In the film Curious Worlds: The Art & Imagination of David Beck, you get an extremely satisfying deep dive into both the works themselves as well as David’s process of creation. On this episode of Jon of All Trades, I sit down with both David Beck and Olympia Stone (the film’s director) as we talk art, David’s work, and how a documentary film gets made over the course of five years. If you’re interested in how a successful artist actually works and lives, or in the process of capturing a subject for use in a documentary, this episode is going to be deeply enjoyable. One of the concepts that emerges over the course of our discussion is that of undiscovered genius. While David Beck isn’t a household name, his work is frequently snapped up quickly by private collectors, and he’s had works appear in the Smithsonian, the MET and the Guggenheim. And since this is an audio medium where we’re talking about art, I strongly encourage you to visit David Beck’s website, and watch any of the videos housed there to get a feel for his work. I’ll warn you: Once you start getting into this world, it’s hard to stop and you’ll probably end up down a rabbit hole. Please visit David Beck’s official website, the official site for Curious Worlds, and the Denver Film Festival’s official site. Also, check out this great interview with Olympia Stone in the Westword. And then listen to this episode on iTunes or Stitcher. While you’re there, give us a rating and a review.